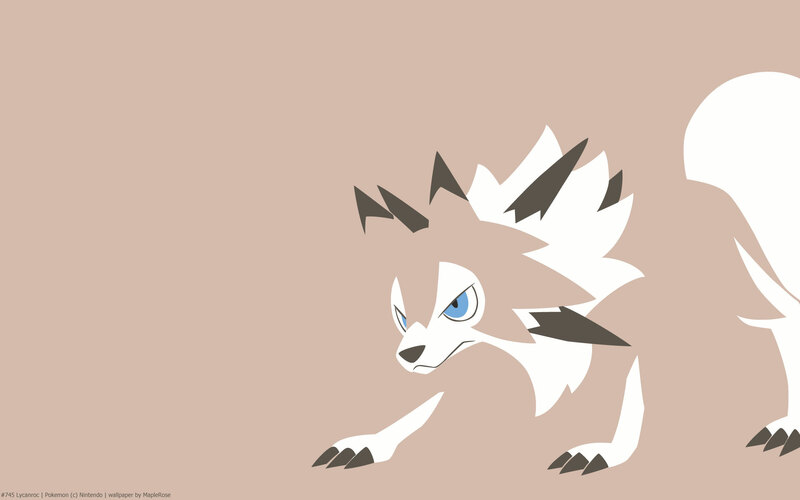 Lycanroc is the evolution of Rockruff. Originally in Sun/Moon, it has 2 forms, the Midday and Midnight forms. 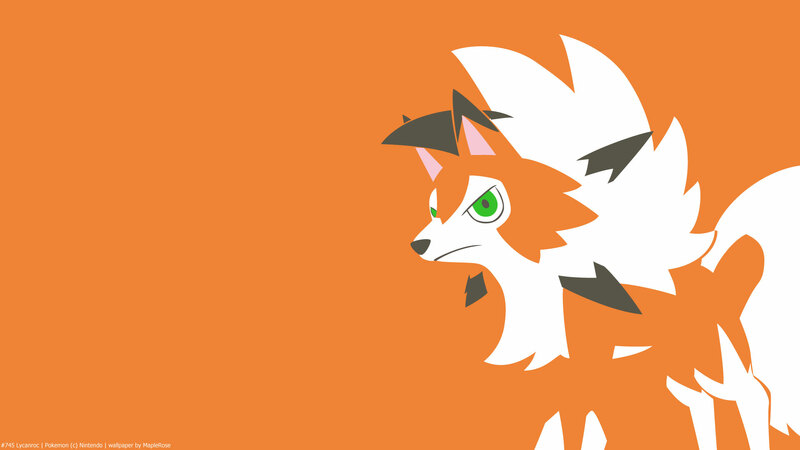 UltraSun/UltraMoon added a 3rd Dusk form, which is incorporated into Ash’s Lycanroc in the anime. 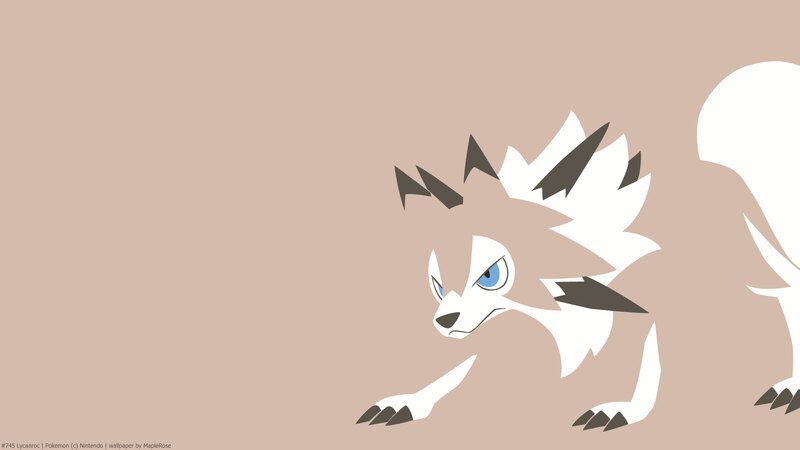 Rockruff evolves starting at level 25; it evolves into Midday form in Sun and UltraSun when levelled up in the day, and it evolves into Midnight form in Moon and UltraMoon when levelled up at night. 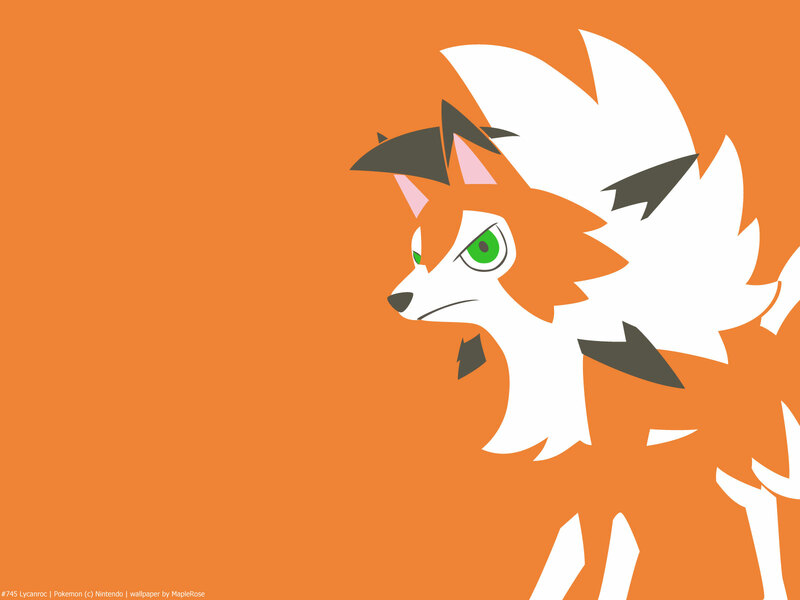 However, you can catch the other forms of Lycanroc in the wild. 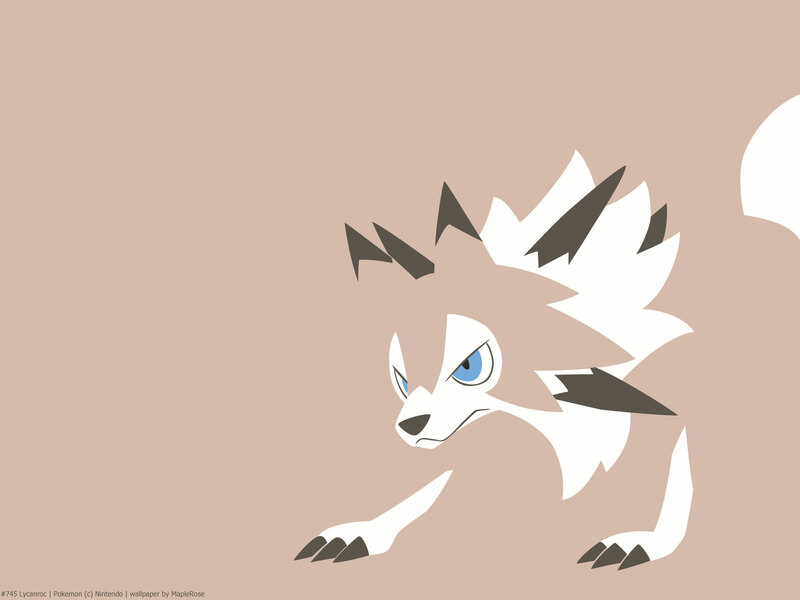 For Dusk form, in UltraSun/UltraMoon, a Rockruff with Own Tempo evolves into Dusk Form Lycanroc from 5 pm to 5:59 pm in in-game time. And such a Rockruff is received as an event. 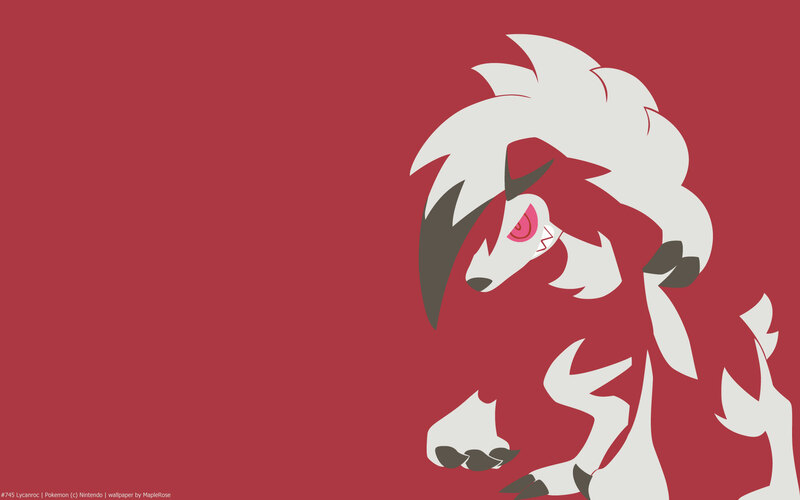 Lycanroc has a signature move in Accelerock, which is a priority Rock type move. 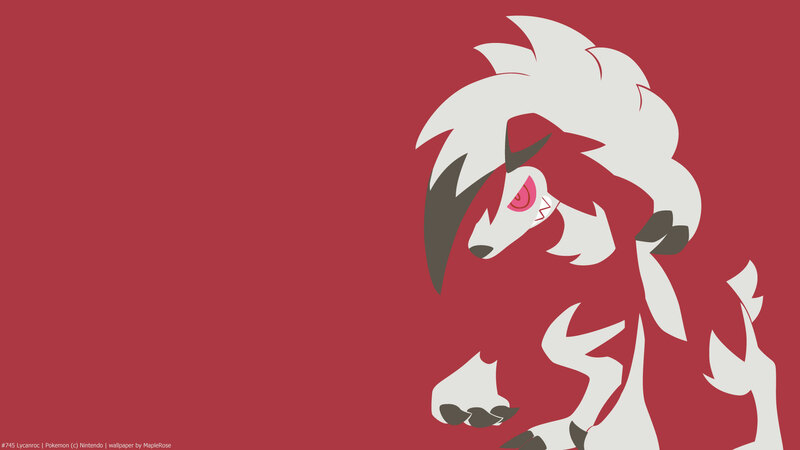 UltraSun/UltraMoon added a Lycanroc Z, which changes Stone Edge to Splintered Stormshards, which is a 190 power move that also removes terrain. Stat-wise, Lyranrocs have different stats spreads depending on the form. Midday has more Speed but less defenses and HP than Midnight form. 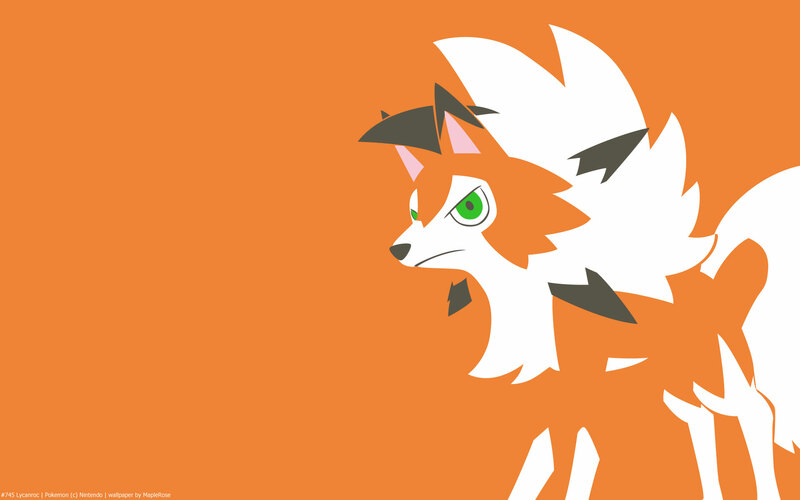 Dusk form is very similar to Midday, having slightly more attack and slightly less speed. 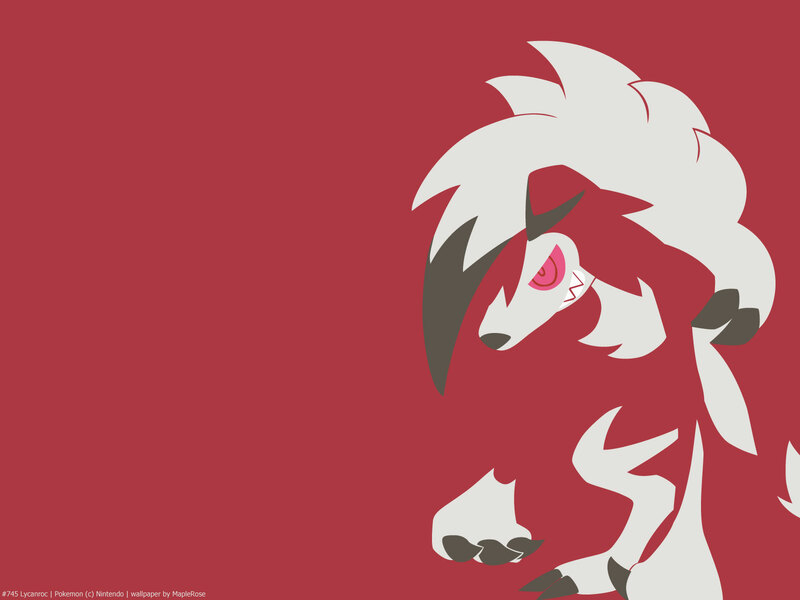 In general, Lycanroc has good Attack and Speed but not very good defenses. It also has different abilities depending on the form. Midday has Keen Eye or Sand Rush (even though it can’t actually learn Sandstorm). Midnight has Keen Eye or Vital Spirit. Dusk has Tough Claws. Yay!! You did Lycanroc I was looking forward to him!! You made them so contrast, thanks! I like the Dusk one.